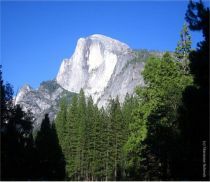 Yosemite Lodge is located in the iconic Yosemite National Park and is about a five hour drive North of Los Angeles and just a few hours drive Southeast of the San Francisco Bay Area. 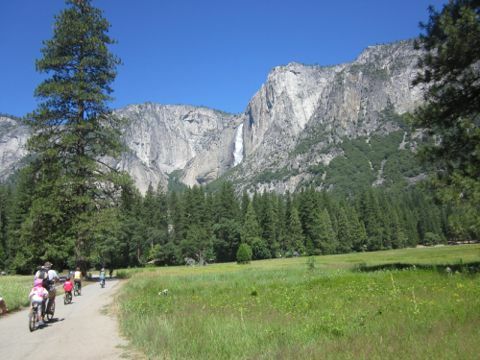 Check out the right hand column to explore Yosemite and fun things do. 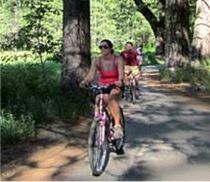 Yosemite Lodge at the Falls is located on the Valley floor and the quintessential Yosemite "location, location, location" if you want to stay where you are close to all the bike riding, rafting, and hiking the park has to offer. 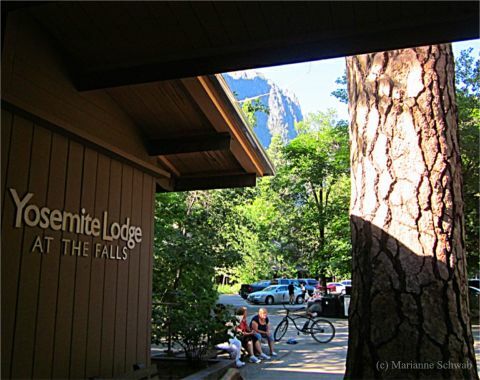 Yosemite Lodge has 226 lodge rooms, 19 standard rooms and four family rooms, each offering daily maid service. 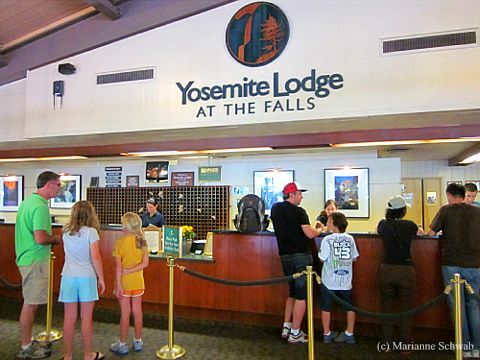 If you're planning a visit to Yosemite National Park, be sure to download a map of the Yosemite Lodge at the Falls area that will be a big help navigating your way to places of interest on the Valley floor. 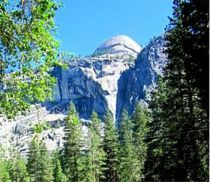 Slightly smaller than the Lodge Rooms, the Yosemite Lodge at the Falls Standard Rooms are furnished with a desk, private bathroom, telephone and television with select programming. 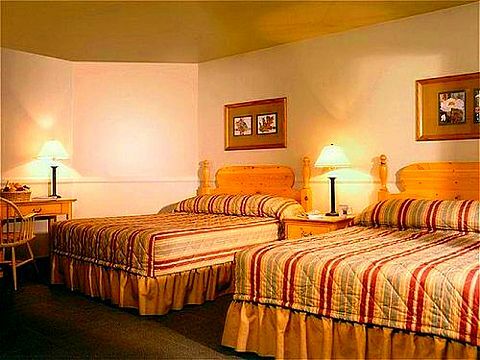 Bedding configurations include one double bed, or two queen beds, or one queen bed with one single bed. 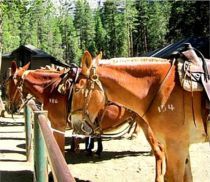 Despite its peaceful sense of remoteness, Yosemite is relatively easy to get to from anywhere in the world. 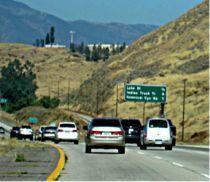 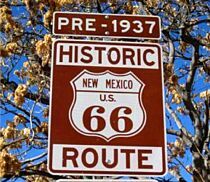 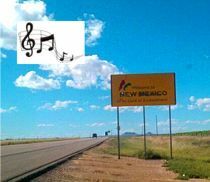 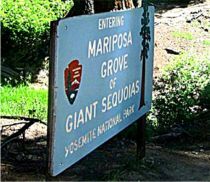 All public roadways into the Park are well maintained and open year-round.